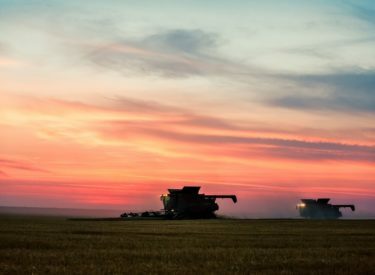 WICHITA, Kan. (AP) – The latest farm loan delinquency numbers show Kansas farmers are faring better than many had feared as spring planting gets underway. The U.S. Agriculture Department’s Farm Service Agency says its direct loan delinquencies in Kansas fell slightly to 6 percent as of March 31. That compares to 6 and a half percent at the same time a year ago. Farm Loan Chief Robert White says the agency is pleased and surprised. He credits good crop yields the past couple of years for lessening the impact of low crop prices. But he notes that the loan delinquency rate for March 2012 was under 4 percent. The agency also guarantees some loans made by commercial banks and those are faring worse compared to last year at this time.